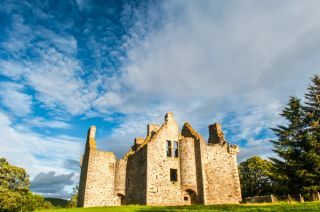 Glenbuchat is a good example of a late 16th-century Z-plan tower house, located in remote Strathdon countryside between the River Don and the Water of Buchat. 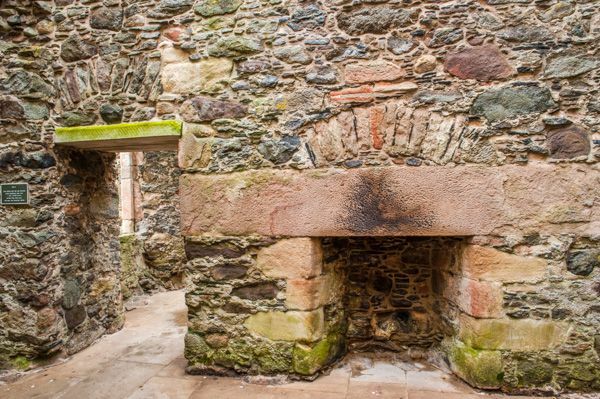 The builder of Glenbuchat was John Gordon of Cairnburrow, who erected the new house to mark his marriage to Helen Carnegie, his second wife, in 1590. 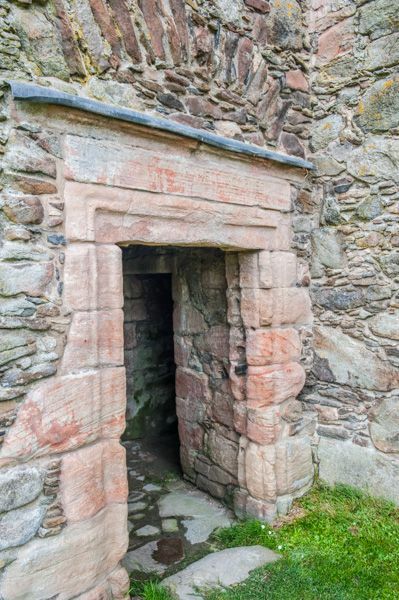 The lintel over the entry bears the couple's names and the inscription 'nothing on earth remains but fame'. Which could be taken as arrogance, or in a more kindly way be interpreted to mean that without a good reputation nothing worldly will last. 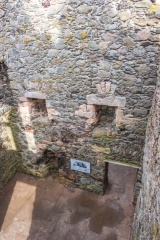 There are several odd architectural touches at Glenbuchat, including flying arches supporting the stair turrets. 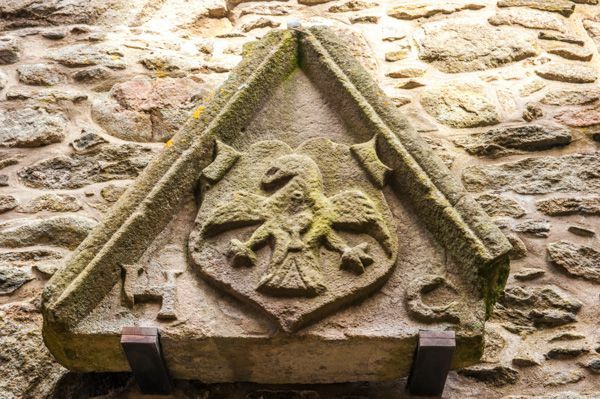 This style is more common in France and may mean that masons were brought in from Angus to perform the work. 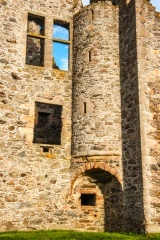 The most famous laird of Glenbuchat Castle was John Gordon, known popularly as 'Old Glenbucket'. Gordon, who sold the estate in 1738, was one of the most ardent supporters of the Jacobite cause. When his fellow Jacobite supporters accepted royal pardons, he refused to yield and held to his Stuart sympathies until the end. It is said that George II was frightened of the Laird, and that the king used to have nightmares of being pursued by his Scottish enemy. George, who spoke little English, used to wake up shouting 'De gread Glenbogged is goming!' ('the great Glenbuchat is coming'). 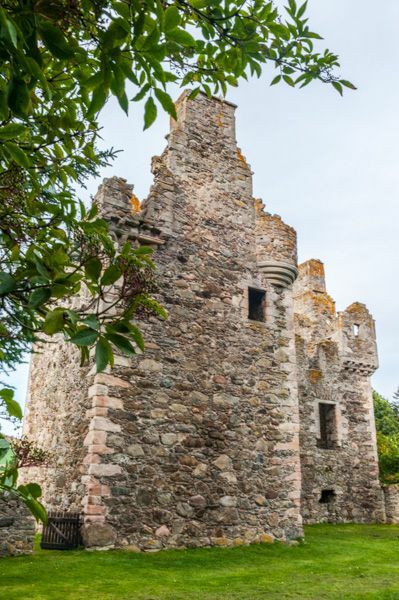 After Gordon sold the castle it fell into disrepair, and by the Victorian period it was roofless. 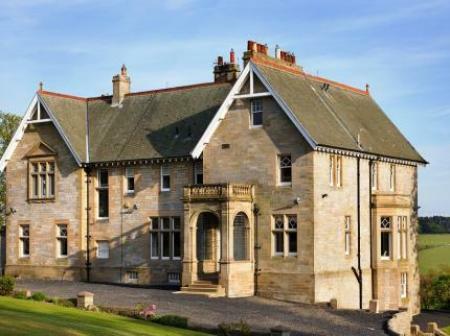 In 1946 it passed into crown hands and is now looked after by Historic Scotland. Glenbuchat is a typical z-plan house, with a central rectangular block augmented by offset towers at opposite sides. 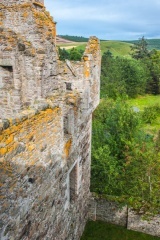 Some of the building stones were taken from the ruins of Kildrummy Castle, about 4 miles to the north. 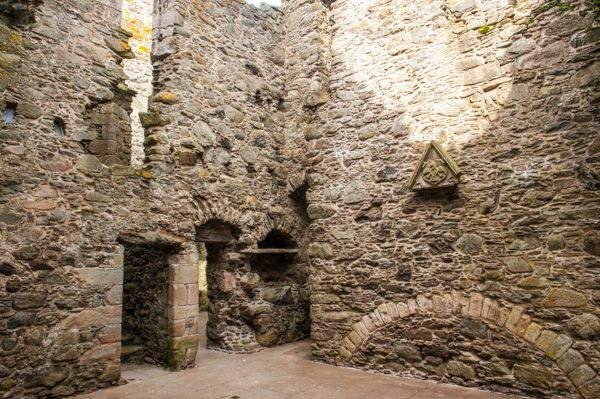 Perhaps the most impressive part of the castle is the large and gloomy kitchen on the ground floor. This features a huge fireplace with storage cupboards to the side. 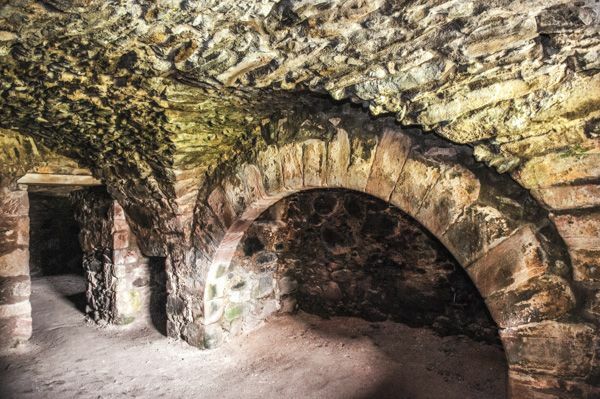 There is also a large hall area, which was later converted into two separate chambers. You can climb the stair to the second floor for good views over the surrounding area. The castle is accessible at any time. There are no facilities, but there is a small parking area allowing a very short walk to the castle. If you are coming from the north (from the direction of Kildrummy Castle) don't take the turning for Glenbuchat village! You want the next turning south, signposted to the castle.